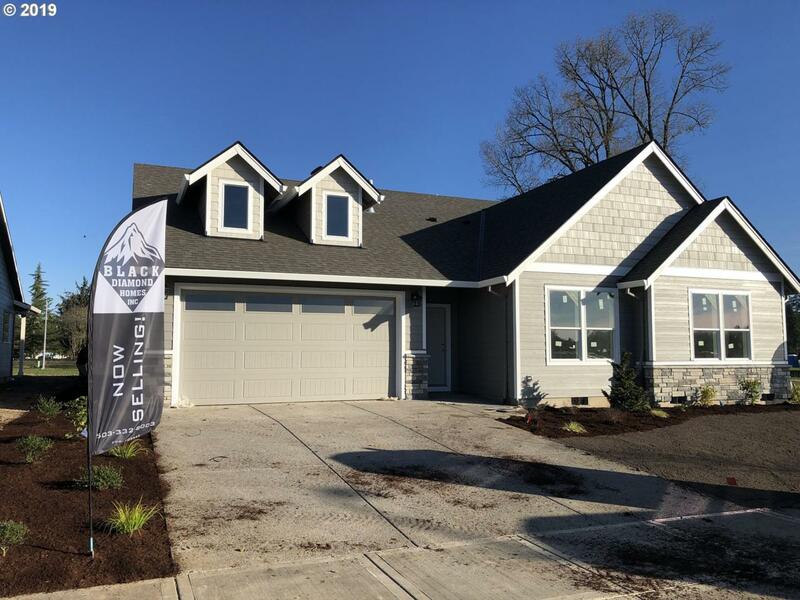 Gorgeous new construction by Black Diamond Homes. Custom touches throughout. quartz/granite slabs through out, kitchen has fulltile backsplash and Custom knotty alder cabinets. Extensive hardwood floors on main level. Master is on main level. Gas appliances,high efficiency windows, and 95% efficient gas furnace. Front and back landscaping with irrigation, and a fully fencedyard! !Renderings and plans are subject to change. Listing provided courtesy of Peak Realty.